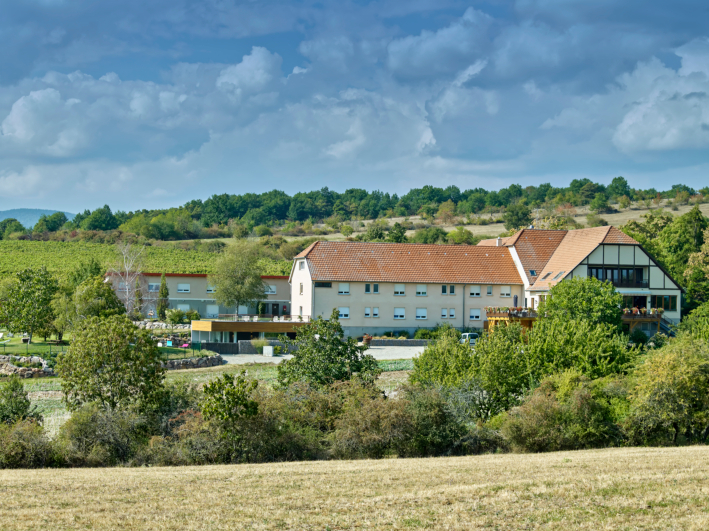 Nestling between the hills of the Vosges and the vineyards, at the heart of Alsace, close to Westhalten, Bollenberg Hotel welcomes you in a warm, family setting. 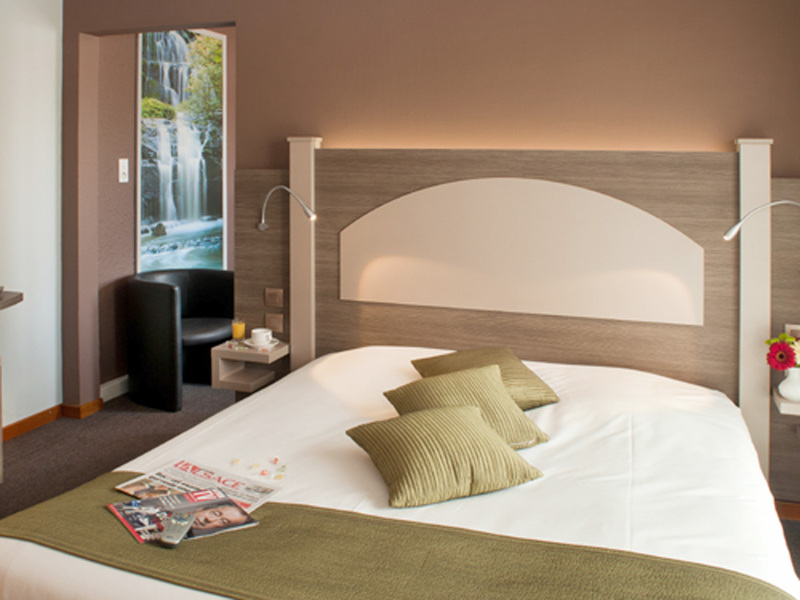 The Hotel rooms are comfortable and spacious, and boast excellent facilities for an enjoyable break. For your meals, you can savour the traditional, gourmet cuisine in a panoramic restaurant, admiring the magnificent view over the Alsatian vineyards. 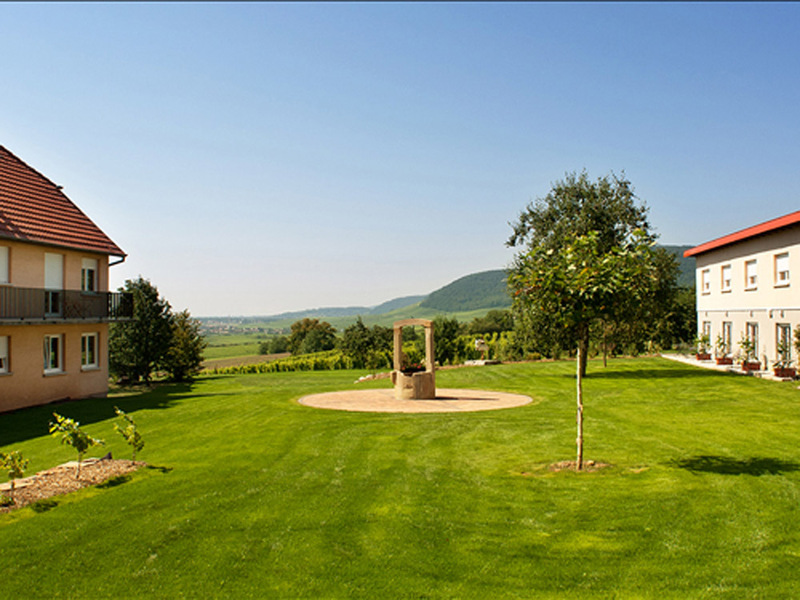 You can benefit from the well-being centre with hammam, spa and a Vino-Cure centre unique in Alsace. For your seminars, several fully equipped rooms are available, including one accommodating up to 60 people.